We strive to offer our users content in as many ways as possible. 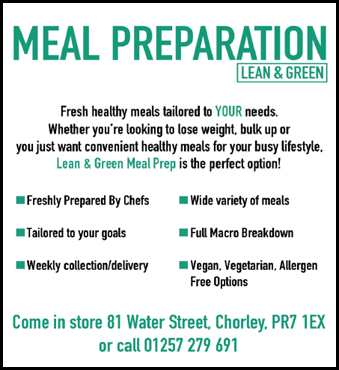 Our newspapers are distributed to supermarkets, they are available as a FREE pickup. We also publish our newspaper in interactive page-turning format, give it a try Click here to read us online! 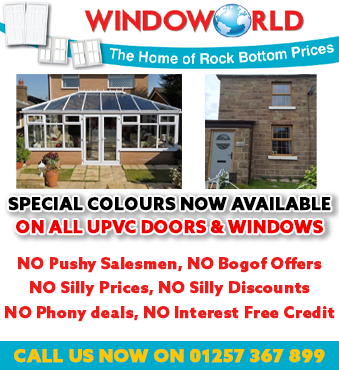 We distribute our free newspaper to major supermarkets, shopping centres, cafes & other various outlets. 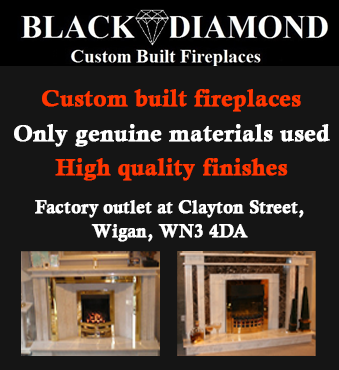 Our newspaper has a 100% pickup rate and we take a proof of delivery photograph of every stand. 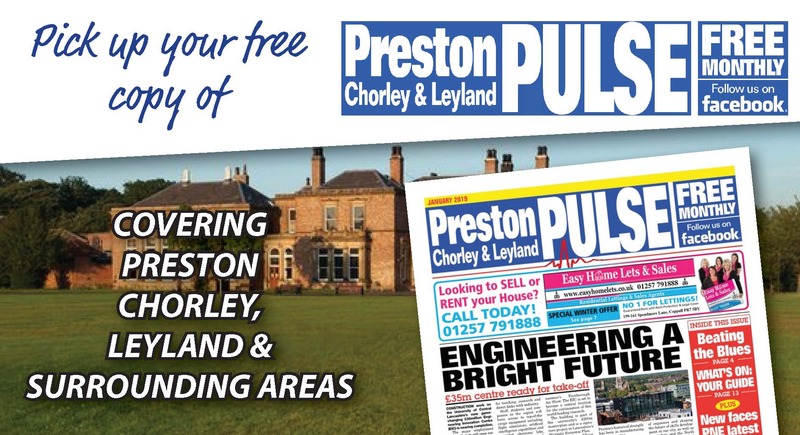 Your business is in safe hands with the Preston Pulse! If you are interested in digital advertising, please call us on 01204 478812.